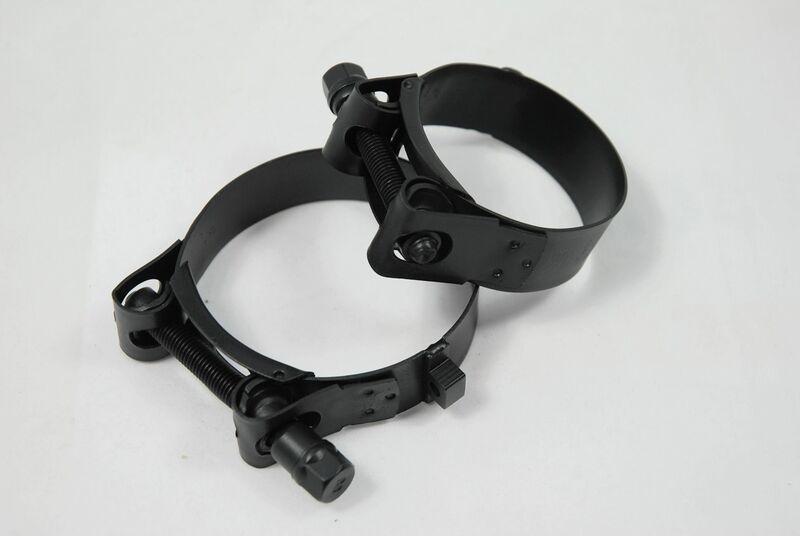 Made by Global Rifle who make Snipersystems products, this adaptor is similar to the "Dr Bobs" adaptor. 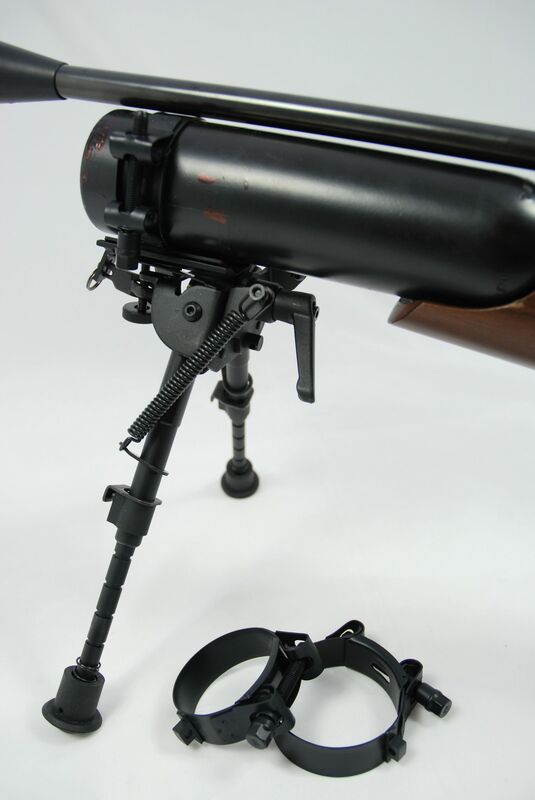 It enables a Snipersystems bipod, or similar, to be attached to an air rifle with a PCP 60mm in diameter (50mm also available). 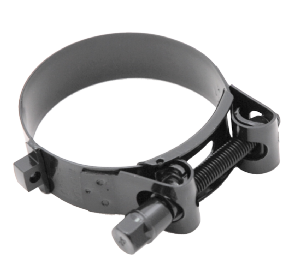 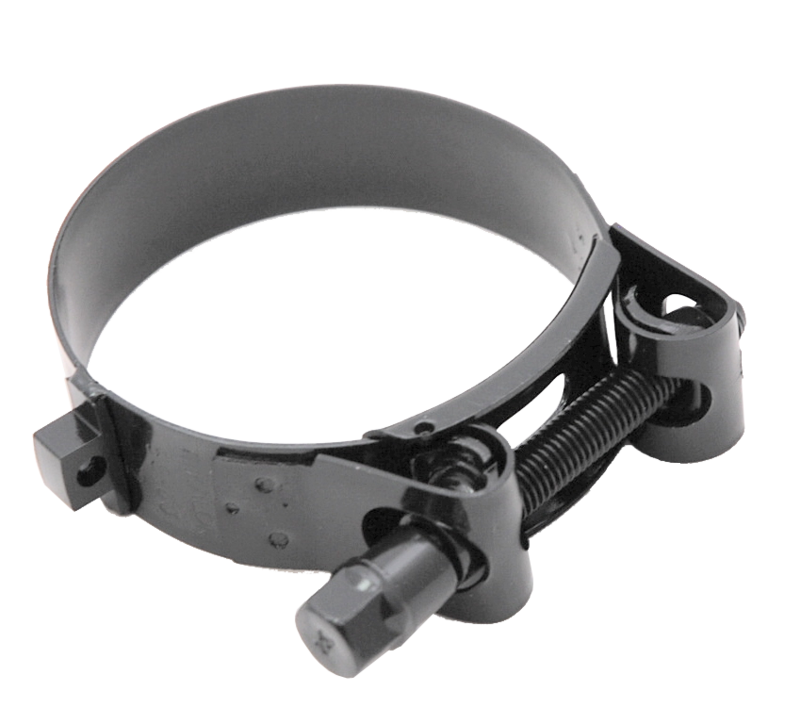 The clamp has a similar fitting to a conventional sling swivel stud. 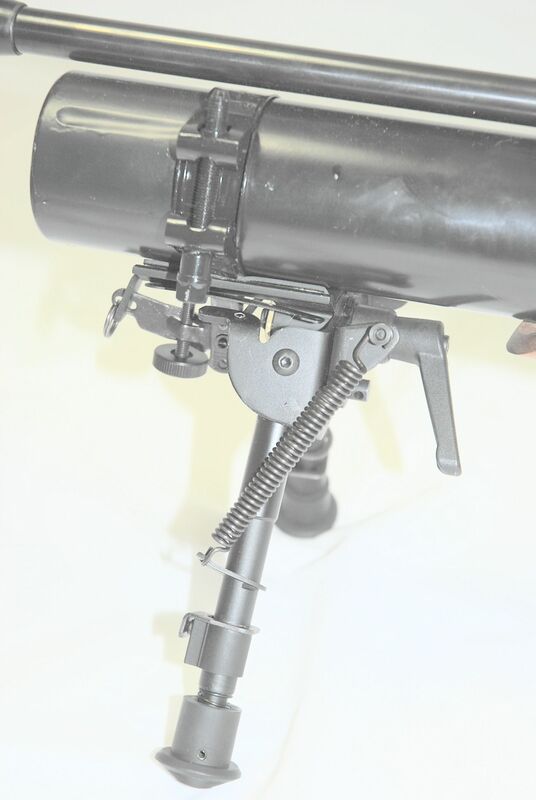 Either a bipod, or a sling, (or both, in the case of a Snipersystems bipod), can be attached to this. 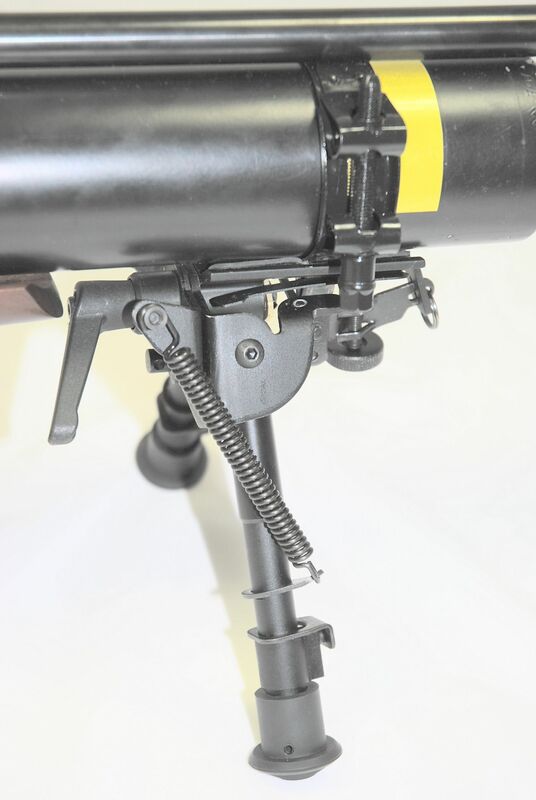 Daystate: AirWolf, Air Ranger 400/500cc bottles.